Whether you’re making renovations, moving to a new location, or you’re bringing Fido home for the first time, it’s important to make sure your home is safe for your furry family members. Making a pet friendly home is similar to child proofing your home in many ways, however, certain aspects go deeper than just moving breakables. Get on all fours and start crawling around your house. Look for anything your pooch or kitten can get into that would hurt him or her. Focus on risks that cause suffocation, electrocution, strangulation, and choking. Make sure you move items that your pets may pull down on their heads. Hide cords so your pets can’t chew them. 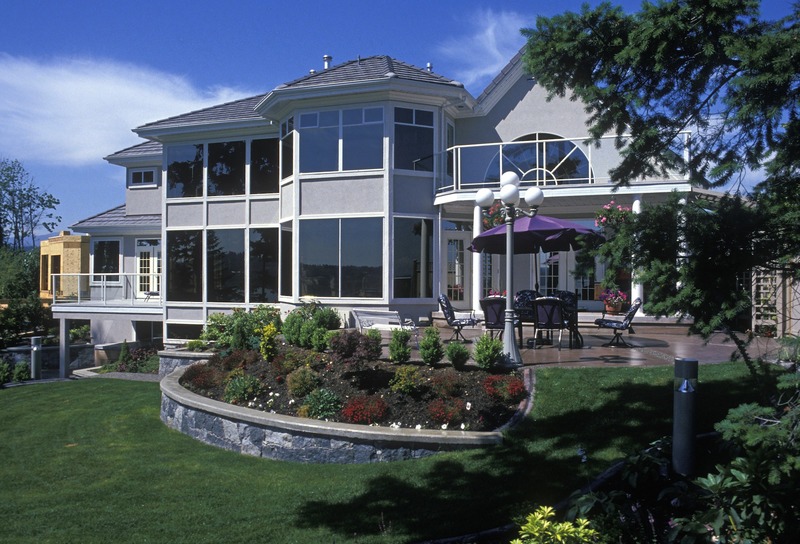 If you’re just arranging your home for the first time, it’s still beneficial to see the view your animals will have, so you can organize your home accordingly. Whether you’re moving into a new location or looking to create a safe haven for your pets, make sure you include a designated spot for them. They should have a bed, toys, and a water dish. By giving your pets a place to call their own, they won’t want to creating lodging somewhere in your home where they shouldn’t. Gate off or close doors to locations where there are chemicals or other dangers. Felines are very inquisitive by nature. If you open a window, make sure you have sturdy screen. Place the screens in the windows properly to ensure your precious pet can’t get out. Window guards aren’t safe for cats. Cats are able to squeeze through them purrfectly. 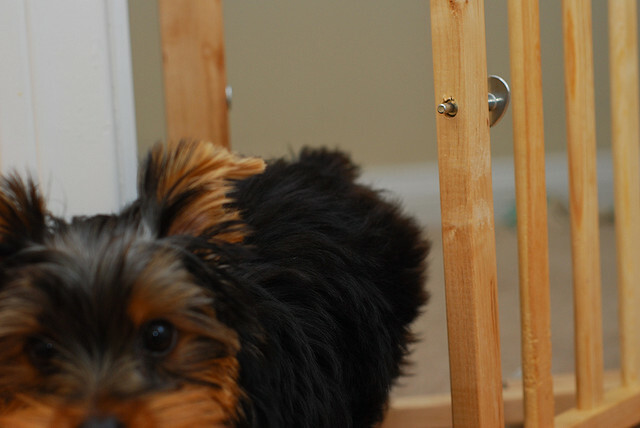 If your old dog keeps trying to climb the stairs only to fall before reaching the top – consider purchasing a dog gate. They’re available at some department stores and many home improvement stores. They will protect Spot from attempting to climb the stairs in the first place. Make your pooches bed downstairs, so you don’t have to walk him to bed and make him uncomfortable. Place his water, food, and all his toys downstairs as well. Kitty litter boxes need a place downstairs, too. Carpeting isn’t necessarily the best choice in a pet friendly home. Although carpet is less rough on your elderly pets’ joints, it is much harder to clean up potential messes off of carpeting than it is hard surfaces. If you do decide to get carpet, select carpeting that matches your pets fur and has a performance rating of 3.5 or greater. If you have younger pets, you may want to have hardwood floors or tiling. Hardwood floors with a urethane finish are ideal for lightweight dogs. Ceramic tile or another nonporous flooring works well for heavier dogs. Keep dangerous objects out of the reach of your pets. Bird cages shouldn’t be set up in the kitchen. The fumes from cooking and cleaning the oven are sometimes too much for a any species of pet bird’s respiratory system. Use these helpful tips to keep your family and your pets safe. You can cohabitate peacefully, but only if you take the necessary steps to creating a home that’s ideal for all members of your household, even the ones that can’t talk. If you’re unsure of any animal hazards or have questions or concerns, call your veterinarian. Very useful tips. Safety assurance is a biggest point here. I must have to implement these steps to be more friendly with my pets. Thanks for sharing an informative article.